Redundancy has opened up new opportunities for a chartered engineer, who set up his own business with the help of the Tees Valley Business Compass Start up Programme. 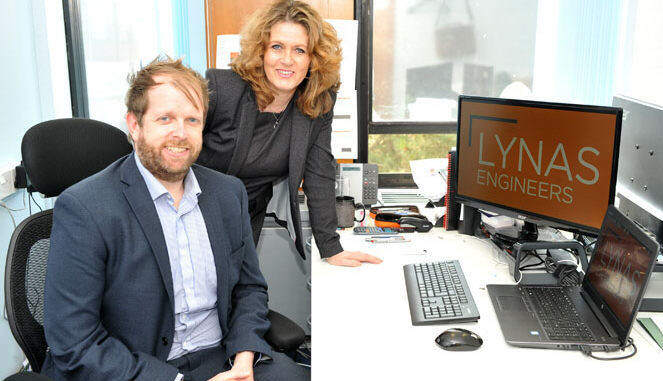 Lynas Engineers, owned by Rob Lynas, who has 20 years’ civil engineering experience mainly in highway design and maintenance, traffic engineering and project management, has won several significant contracts since its launch. Lynas, one of four people who lost their jobs when their employer closed its regional office, decided to pursue the self-employed route by forming a civil engineering design consultancy. With help from Business Compass partners, the Materials Processing Institute and Five Lamps, Lynas was given the help and guidance necessary to set up Lynas Engineers, based at the Wilton Centre, near Redcar. 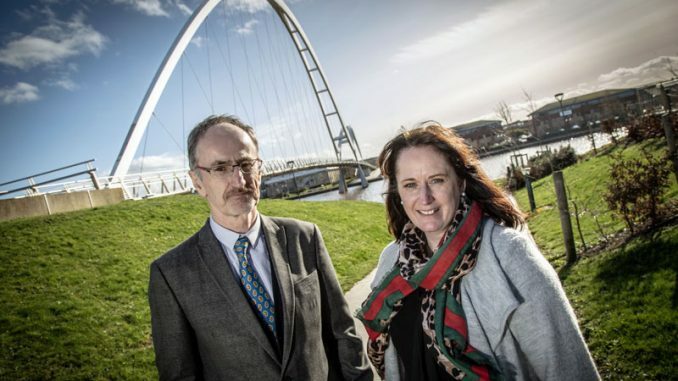 The Business Compass Start Up project supports potential entrepreneurs in Tees Valley looking to start a business and is part funded by the European Regional Development Fund. 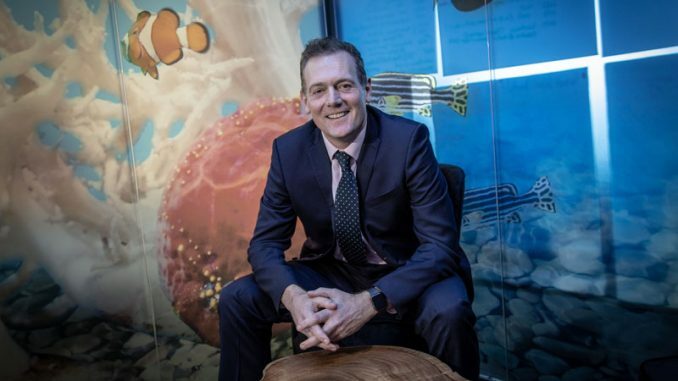 Employing four staff, Lynas Engineers has been so successful in the few months since it was established that it has had to move into larger offices at the centre. The firm secured its first contract with Belmont Primary School in Guisborough, which required a review of parking at the school, taking into account the safety of its users. Work has been won from Lynas’ previous employer, which involved providing support to develop a road infrastructure on a new housing development. Lynas Engineers also has been working closely with Middlesbrough Council, seconding a member of its team into the highways department. Dawn Huntrod, a business coach at MPI, assisted in the development of a business plan focusing on a vision for the business, a realistic approach to financial management, and marketing support. Five Lamps helped with sourcing finance, equipment and finding office space. Lynas said: “The help and advice I have received from Dawn at The Materials Processing Institute has been invaluable in getting the business off the ground, and it also gave me the confidence that we can grow a successful business. Huntrod added: “Rob is an understated professional in the world of civil engineering, focused on doing an excellent job for the industry. To find himself faced with redundancy was unexpected and this forced him to rethink his future. “Self-employment was an option and a daunting prospect and one Rob thought he couldn’t achieve initially. Lynas Engineers continues to develop business relationships with key organisations. 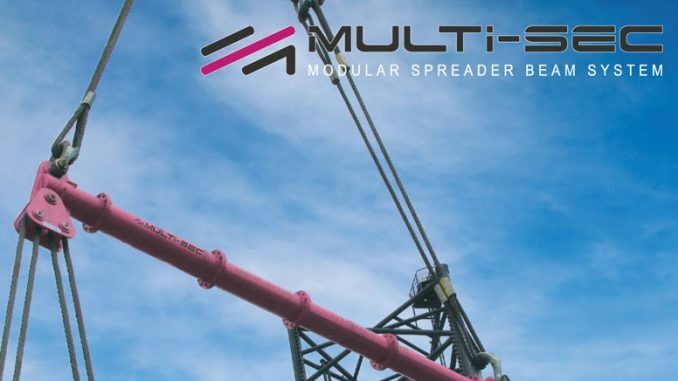 The company is an approved suppliers on NEPRO, which procures professional services on behalf of the public sector and is a member of North East England Chambers of Commerce and the North East of England Process Industry Cluster.